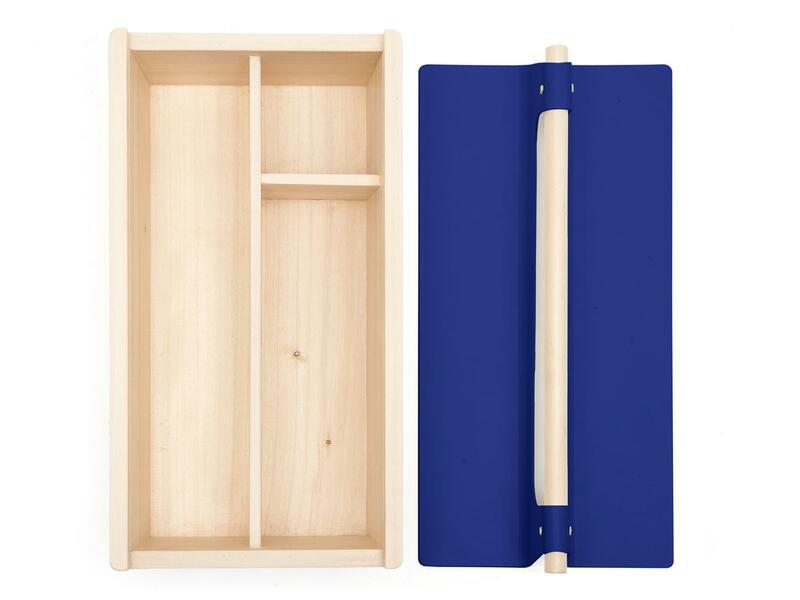 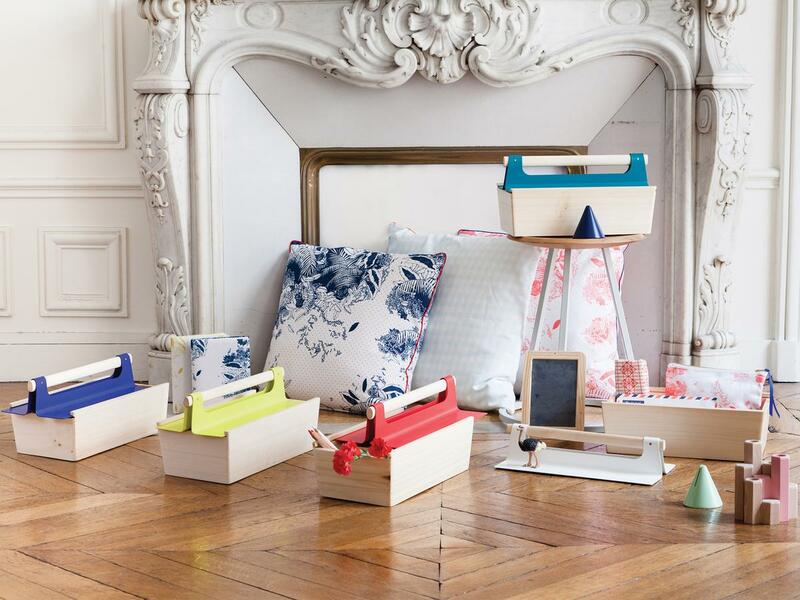 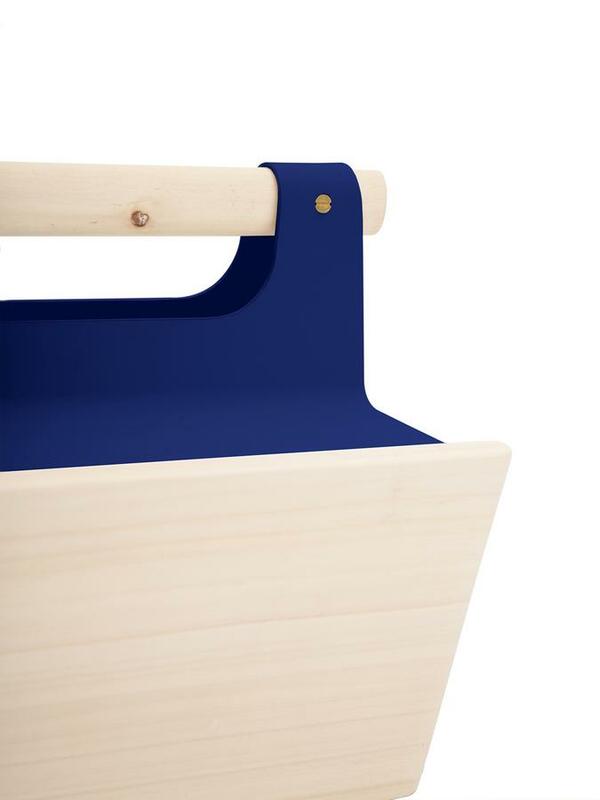 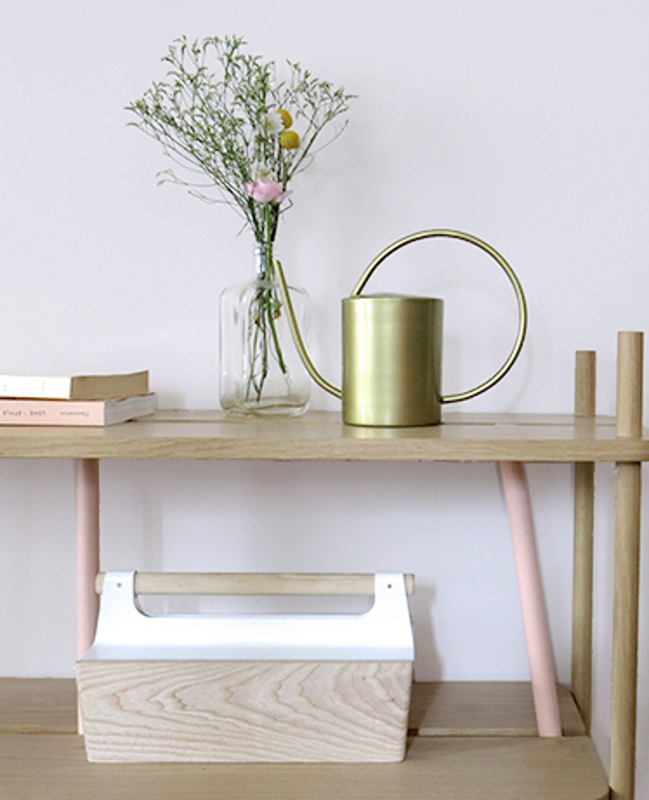 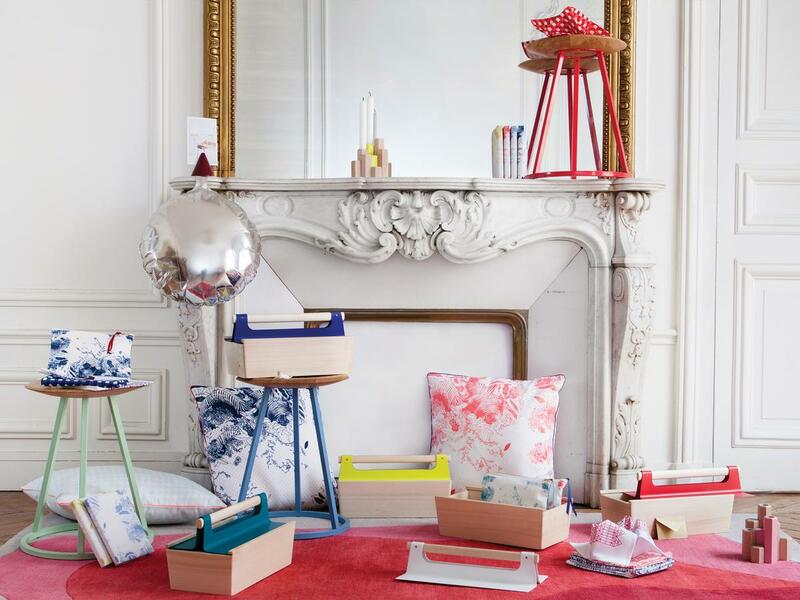 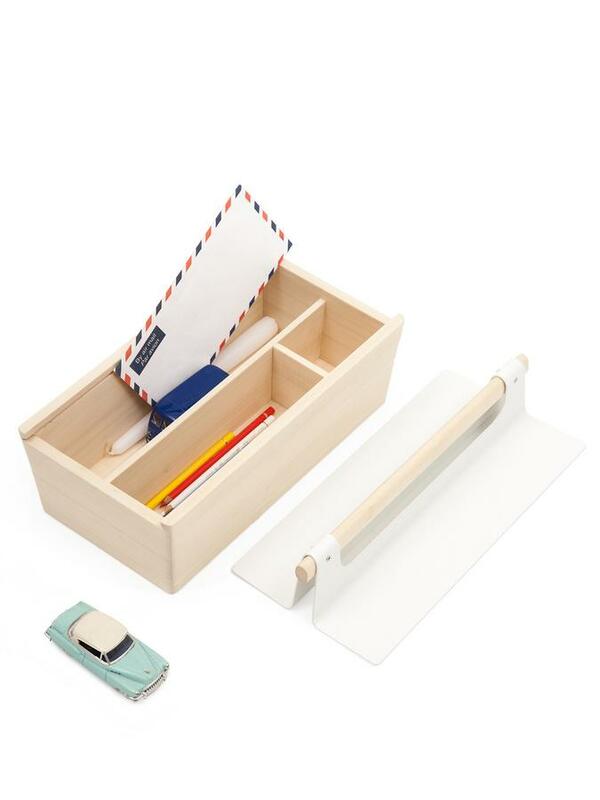 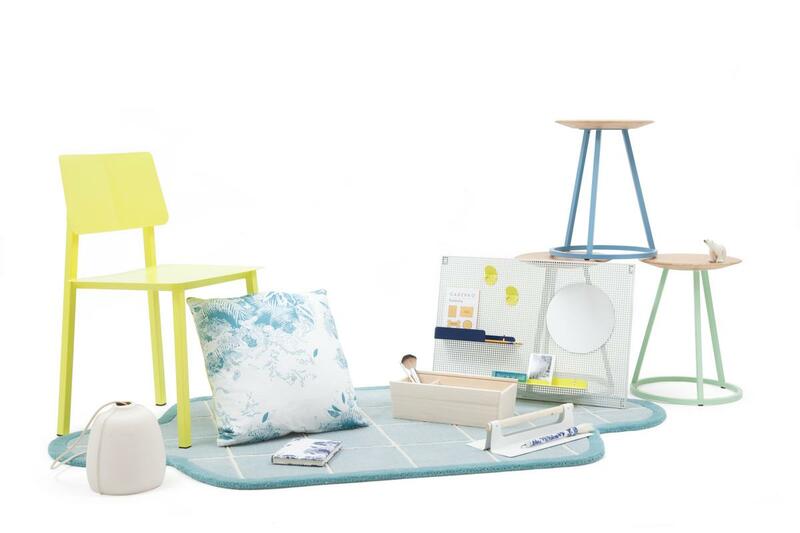 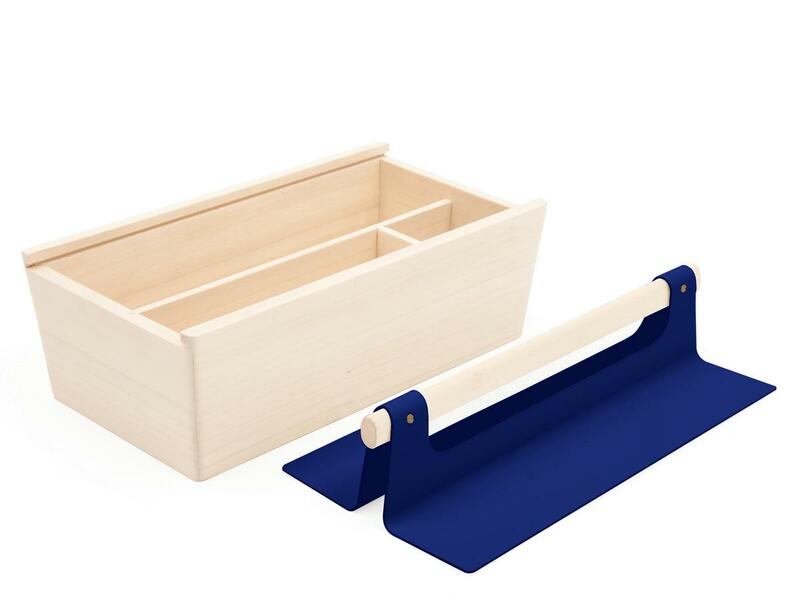 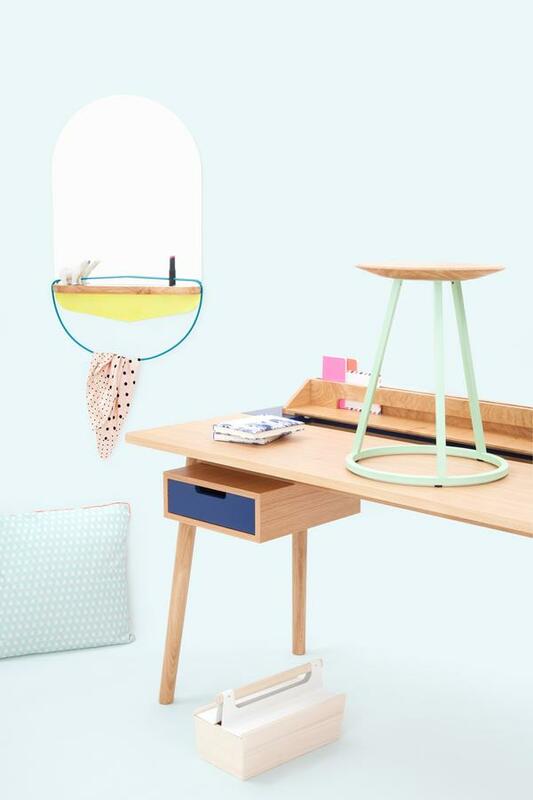 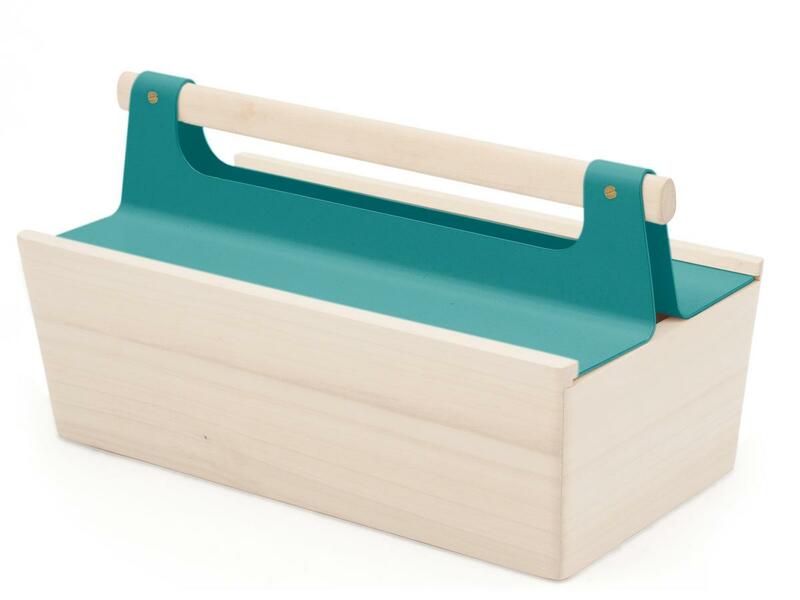 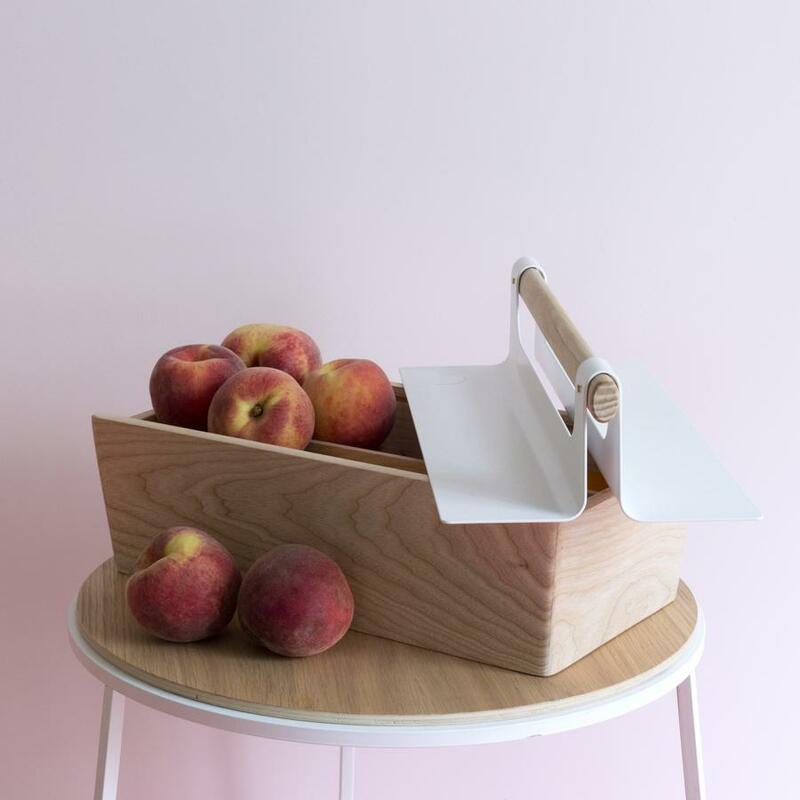 Reminiscent of a Toolbox Louisette by Hartô is the perfect storage solution for all those small, essential, everyday things. 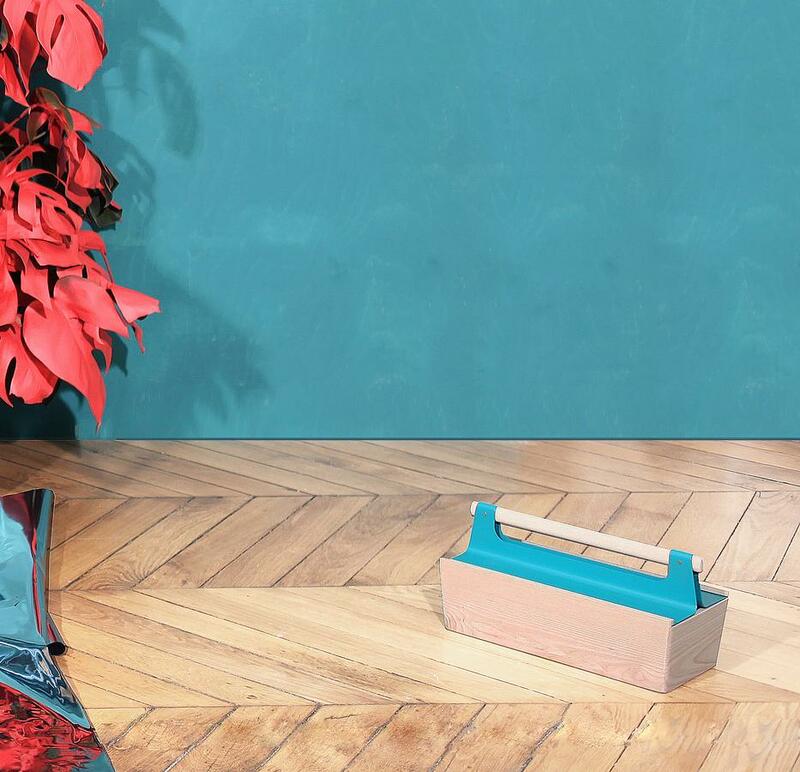 Designed by Pierre Dubourg the portable wooden box features several compartments and a painted metal lid which underlines the industrial charm of this Hartô accessory. 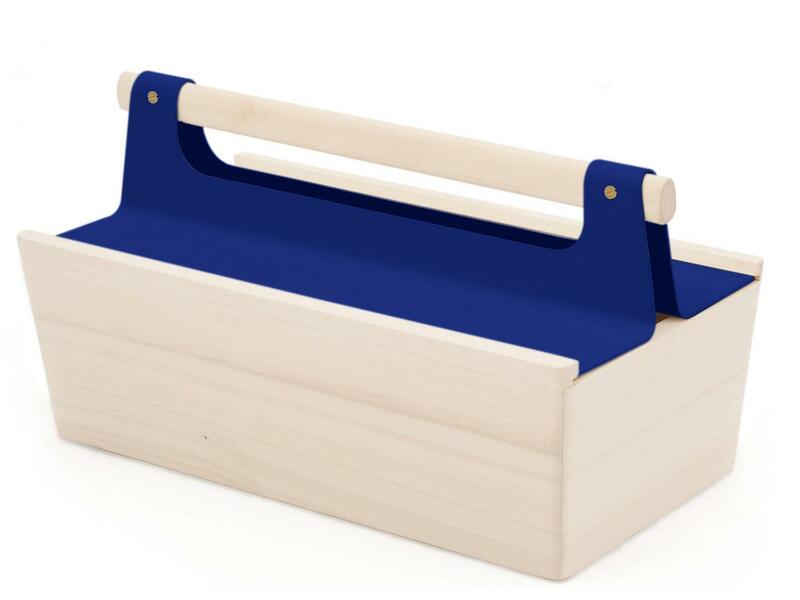 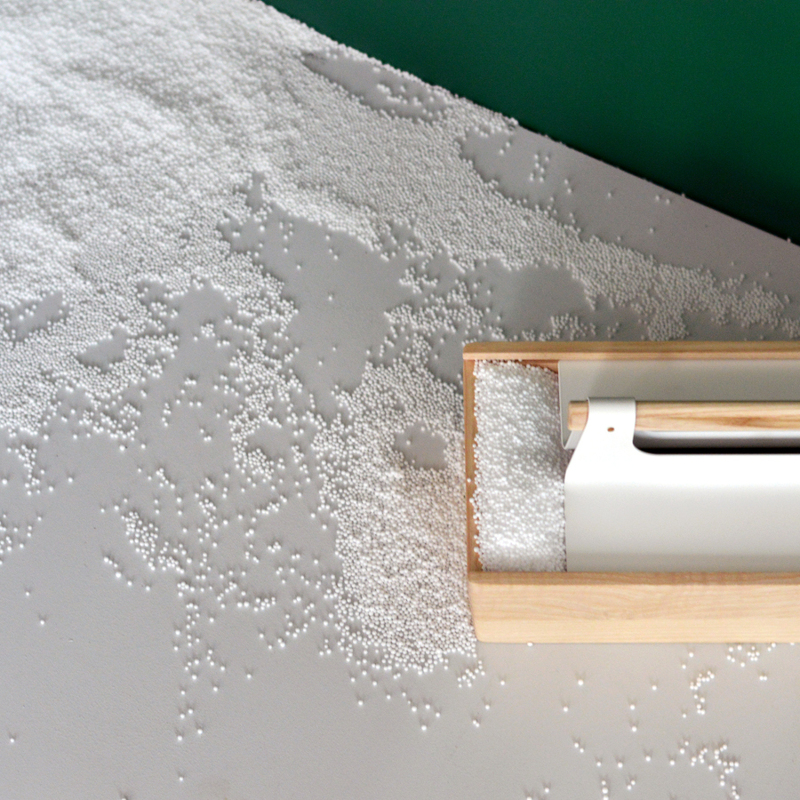 Care To clean the wood surfaces a soft, damp cloth and a mild, neutral detergent are recommended. 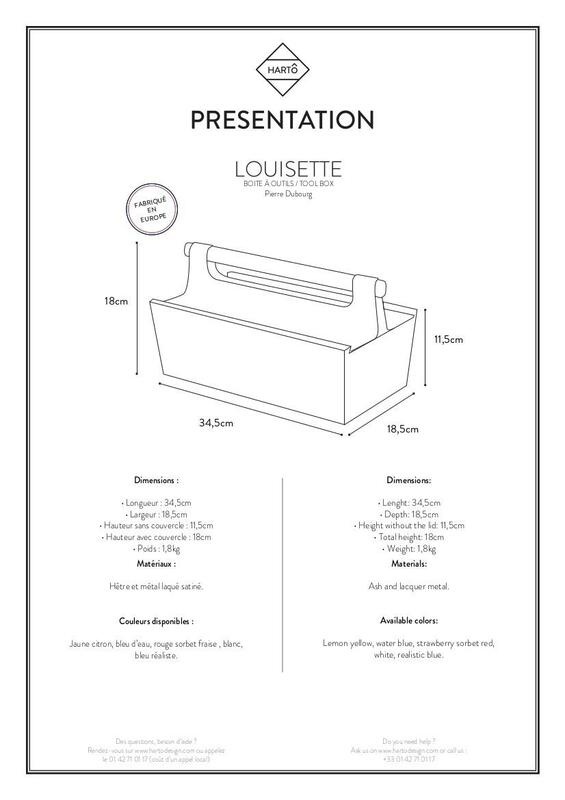 Datasheet Please click on the picture for detailed information (ca. 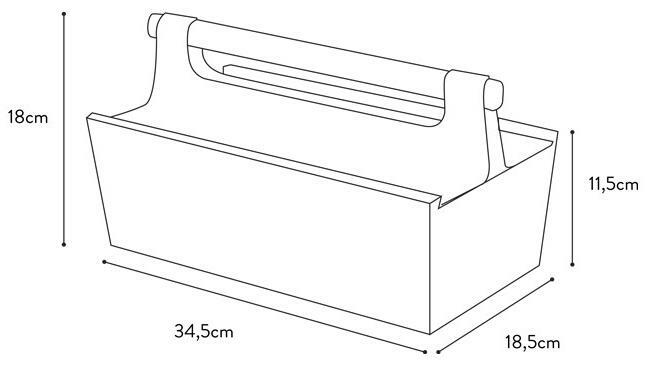 0,5 MB).